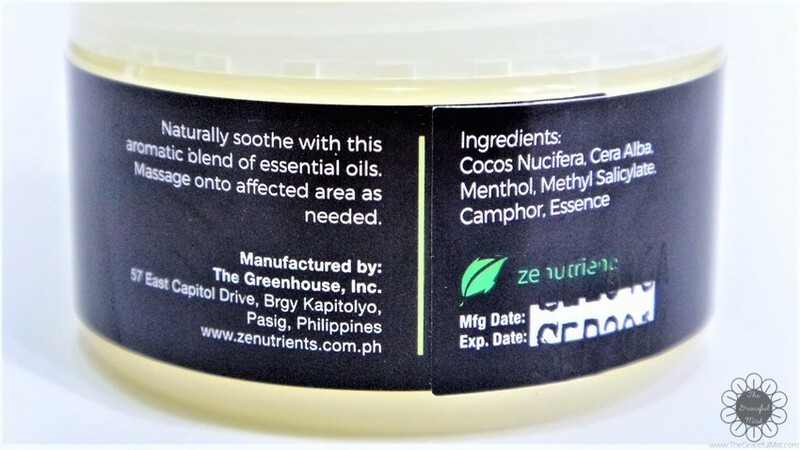 Zenutrients is a brand I`ve tried through Sample Room Philippines using their products such as Gugo Strengthening Hair Serum, Gugo Strengthening Hair Shampoo and Conditioner, Strawberry Lip Butter, Nourishing Olive Face Cream, and Aloe & Calendula Head to Toe Cream. 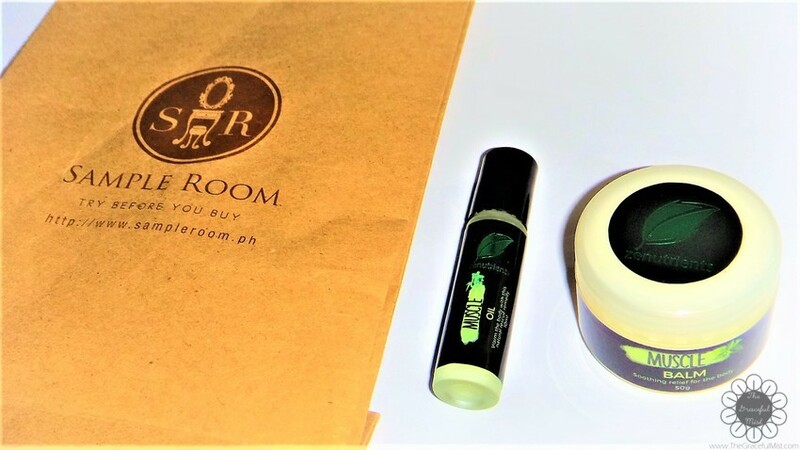 One of the recent available samples at SampleRoom Ph is Zenutrients` Muscle Balm and Oil. They are supposed to soothe with their fragrant scent of essential oils. Zenutrients` Muscle Balm and Oil came in two types of packaging which are 50g balm in a small jar and 10 ml roll oil protected by thick glass. 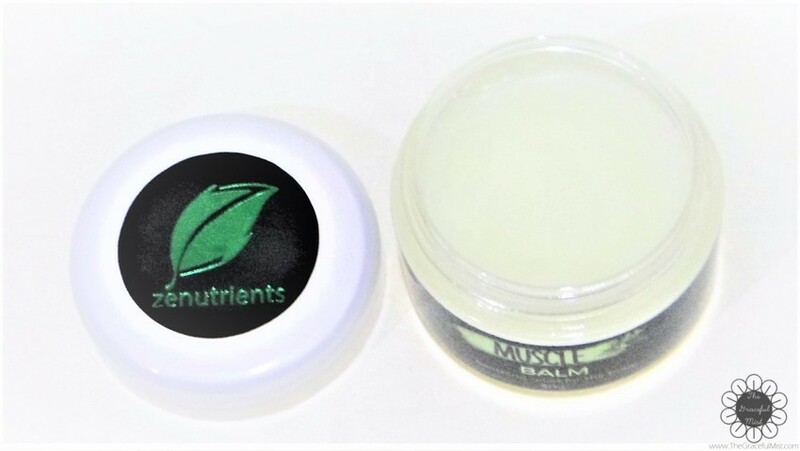 Zenutrients` Muscle Balm can be used to soothe aching muscles or body parts like the legs or arms by simple getting the product from the jar and applying it like a lotion onto the skin. Zenutrients` Muscle Oil can be used to soothe headaches by simply rolling the oil onto the temples, the back of the head or neck. 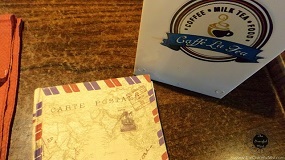 The packaging was quite convenient as it allows me to use the product easily. 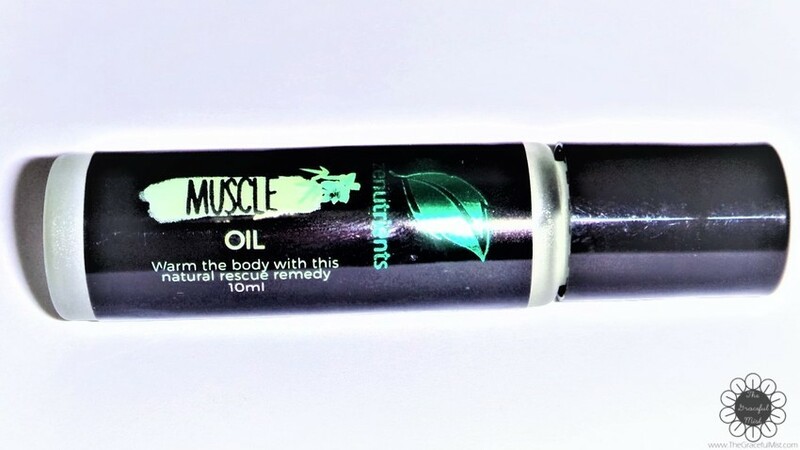 The Muscle Oil can be carried even in a small purse because of its small size containing 10 ml of oil. Even the Muscle balm can also be carried almost anywhere because the product is quite small with its 50g content. Zenutrients` Muscle Balm and Oil have almost the same ingredients. 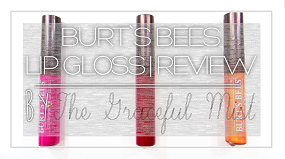 The balm contains Cera Alba which is more commonly known as beeswax while the oil doesn`t. They both have Cocos Nucifera (coconut), Menthol, Methly Salicylate (wintergreen oil), Camphor, and Essence. Zenutrients` Muscle Balm and Oil are both simply yet amazingly helpful in relieving body aches or headaches. When my arm and hands were hurting due to an unknown reason, I applied Zenutrients` Muscle balm onto my arms and hands quite generously. After a few minutes, the applied areas started feeling cold. It was soothingly cold with its wonderful-smelling menthol scent. Also, whenever my head is aching, I also often apply Zenutrients` Muscle Oil on both temples and the other areas of the head that hurts. Like when I applied the balm onto my arms and hands, the applied areas felt amazingly cold and wonderfully fragrant. 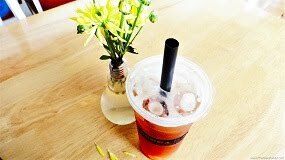 Although my head was still aching, the cold feeling and lovely menthol scent really provided a soothing sensation which helped direct my attention to the wonderful coldness and alleviate a headache. Zenutrients` online shop or visit one of Zenutrients` branches. 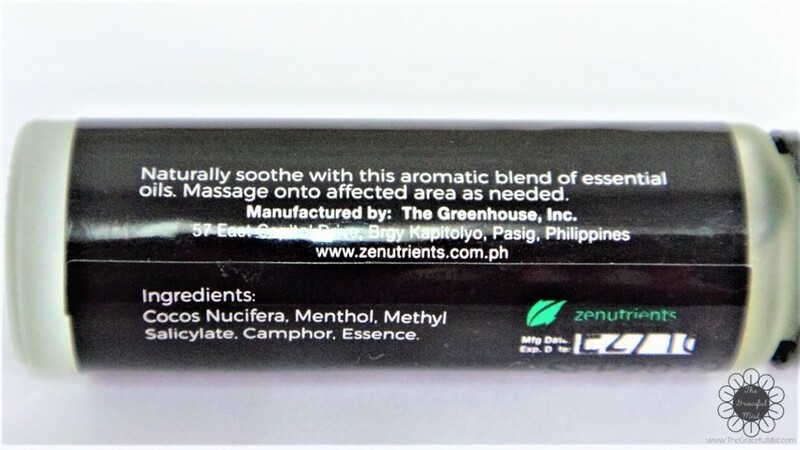 Do I want to try and/or use Zenutrients Philippines` Muscle Balm and Oil again? Yes. 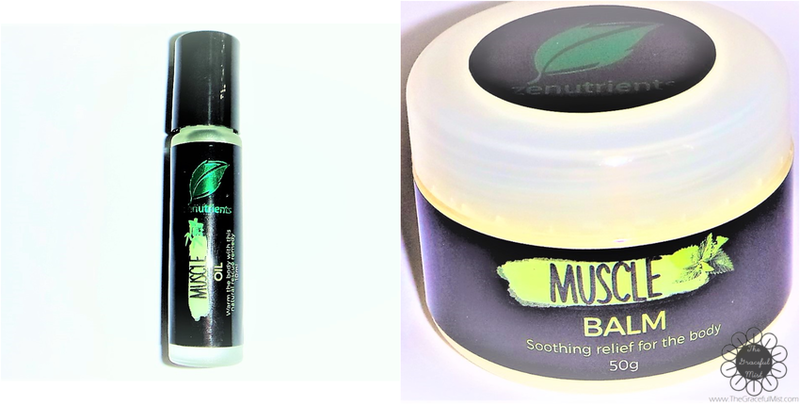 After using Zenutrients` Muscle Balm and Oil during the past month, I`ve come to realize that it’s effective in alleviating muscle pains or headaches with its cooling sensation and soothing menthol scent. I genuinely like this product because of its positive effect, convenient packaging, and menthol scent. Have you tried any products from Zenutrients? Do you use any soothing products to alleviate muscle pains or headaches? If yes, what do you use? 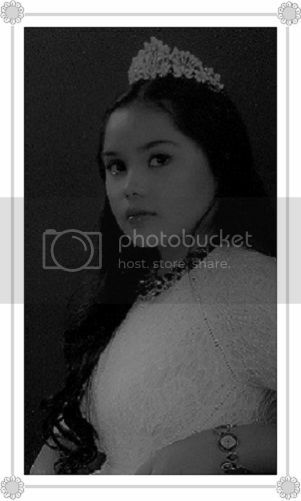 You may share your thoughts in the comments section below. Disclaimer: This is not a sponsored post. 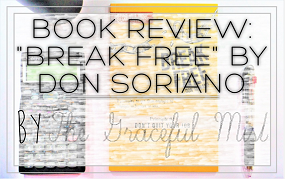 All opinions in this blog post and product review were written with utmost honesty. 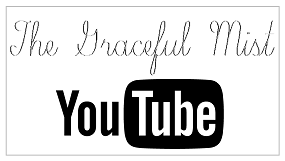 Also, ratings and opinions about this product may change without prior notice.